We have a division of trucks and drivers that are dedicated to certain customers that very rarely leave the Rogue Valley. They run 24 hours a day, 5-6 days a week. We believe if a customer can utilize the equipment to the fullest extent, then we can pass along the savings. In addition to being less expensive for those customers, it helps them in planning and scheduling their shipments on a very consistent basis and “just in time” inventory control. 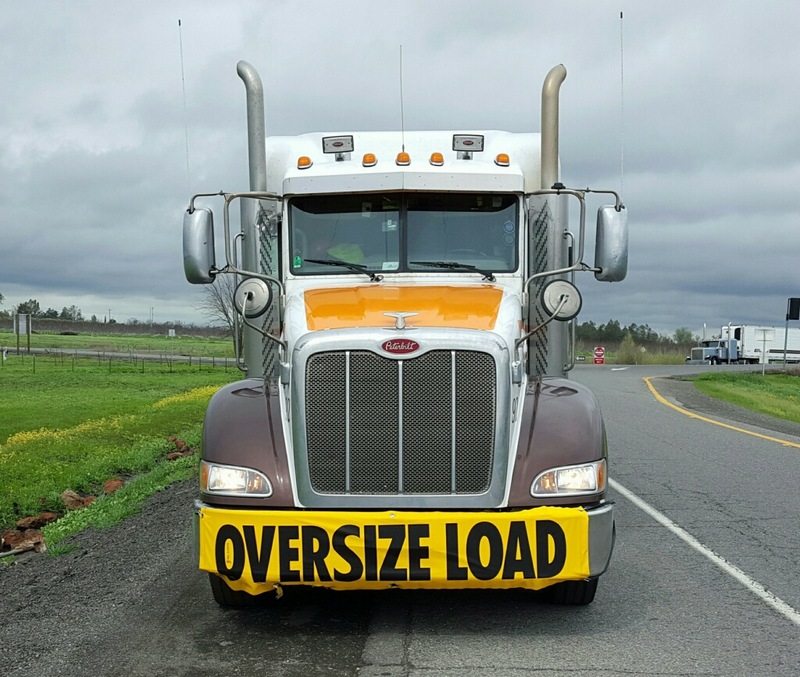 If you have a steady haul here in the Rogue valley and want some more information please contact one of our representatives and they will be glad to help you. ‘Extra board’ drivers are always needed for this division on a ‘will call’ basis. Visit our Careers Page to learn more.